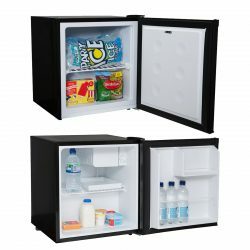 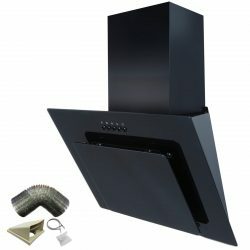 Based in the East Midlands, Ship It Appliances has unique insight into the needs of UK homeowners. 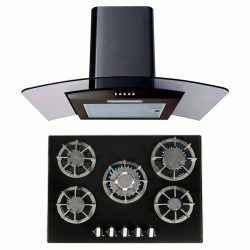 We stay up-to-date with current kitchen trends in order to produce appliances that meet the demands of households across the UK - from both design and functionality perspectives. 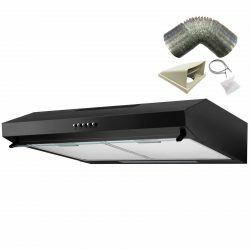 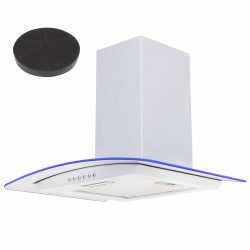 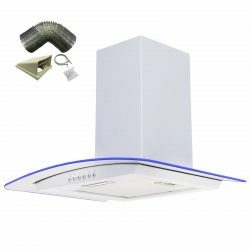 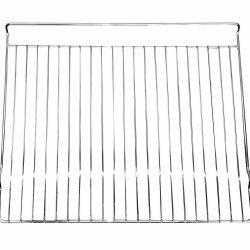 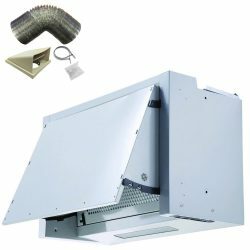 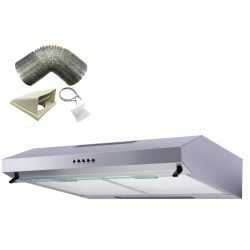 Our range of cooker hoods and kitchen extractors is vast and expansive, as SIA offers up a wide range of styles and sizes. 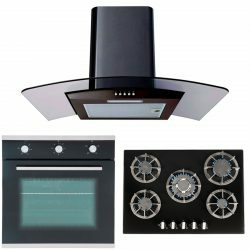 We aim to cater to all types of British kitchens, with curved glass, chimney, under cabinet and angled glass cooker hoods that will complement all types of kitchen decor schemes. 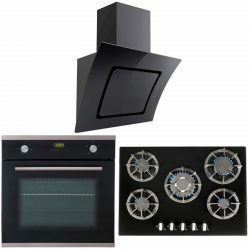 Every appliance produced by the SIA brand is guaranteed to perform to a high standard. 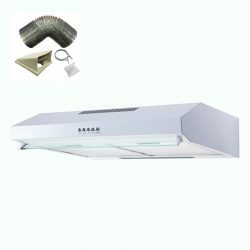 Most of our SIA range comes with a 5 year parts and 2 year labour guarantee, helping to ensure that your SIA appliance remains in great working condition for years to come.